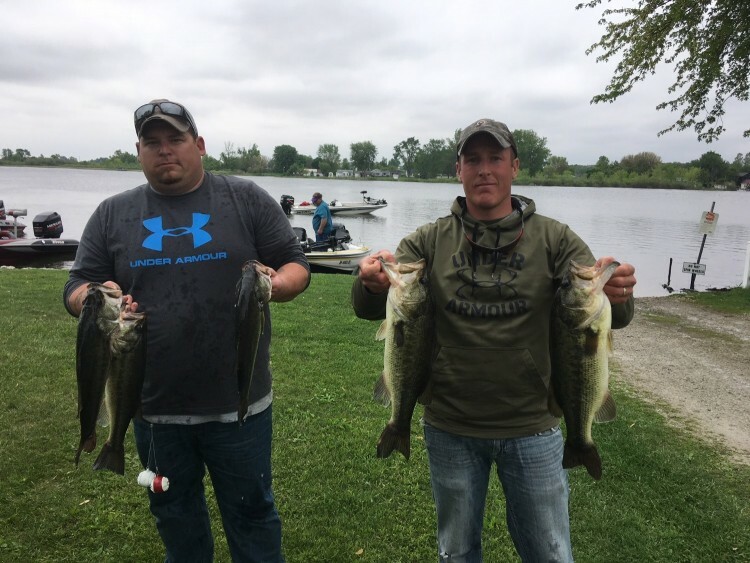 The team caught numerous keepers to cull up to their total. 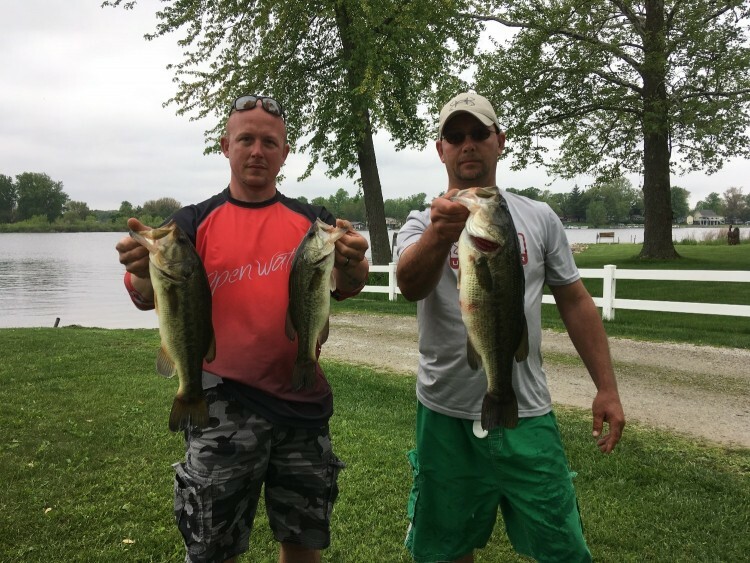 They caught their bass in less than 5 feet of water along pads and weeds. One of their bass was guarding fry. The runner-up finish moves Gipson and Noe to second most top-5 finishes in R&B history. 8 teams participated in the R&B South division at Lake Bruce on May 20th. The conditions were tough and few bass came to the scales. ​​The Lochness Lures Big Bass fell victim to a carolina rig. 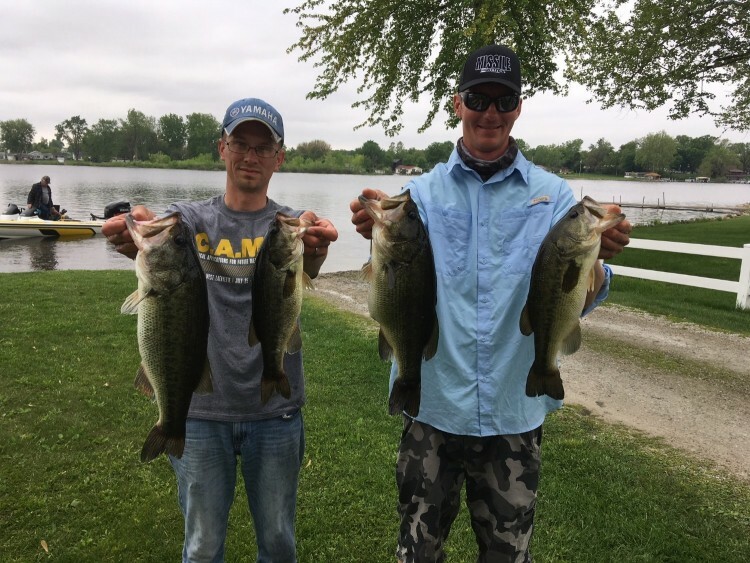 How it Happened: Eric and Robert targeted postspawn bass near pad fields and weeds. They caught all of their bass in two stretches. This was their first R&B event. Season standings can be viewed here.